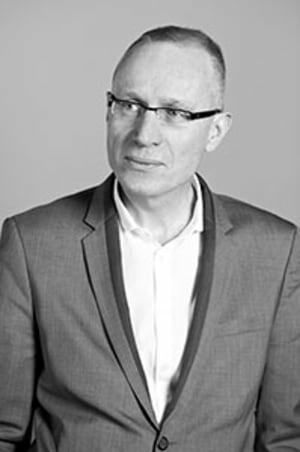 News Corp chief executive Robert Thomson has revealed the media company is steering its revenue away from advertising with subscription and other revenue now making up more than 70% of its top line sales. News Corp reported a $2.52 billion revenue in the first fiscal quarter for 2019, which is a 23% increase from the year prior. With advertising down 7% compared to the the previous year, driven by weak print advertising markets in the UK and Australia, Thomson told shareholders at its general meeting in New York that it's delivering on its promise to be more digitally focused. “In the first quarter, our growth in revenue and earning reaffirmed our strategy to focus on digital development, and to put particular emphasis on subscription as the advertising market continues to evolve,” Thomson said. The company saw an increase in digital subscriptions across many of its papers including The Wall Street Journal (WSJ), The Australian and The Times, with nearly 65% of WSJ subscribers digital only. News Corp executive chairman Rupert Murdoch said it's repositioning itself to thrive in the digital landscape. To address the challenge of declining print advertising, Murdoch said it has transitioned to digital with both its digital advertising and subscriptions on the rise in the US, UK and Australia.